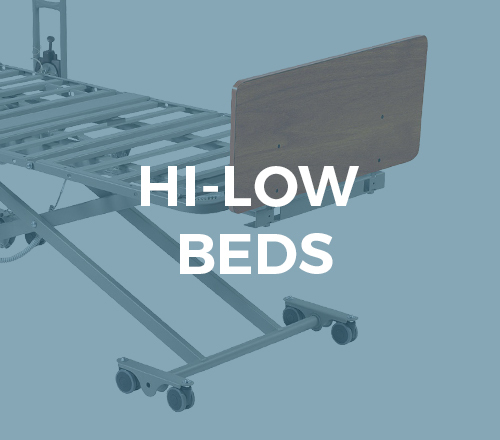 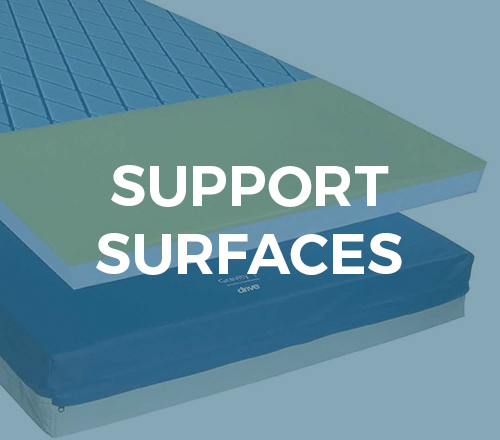 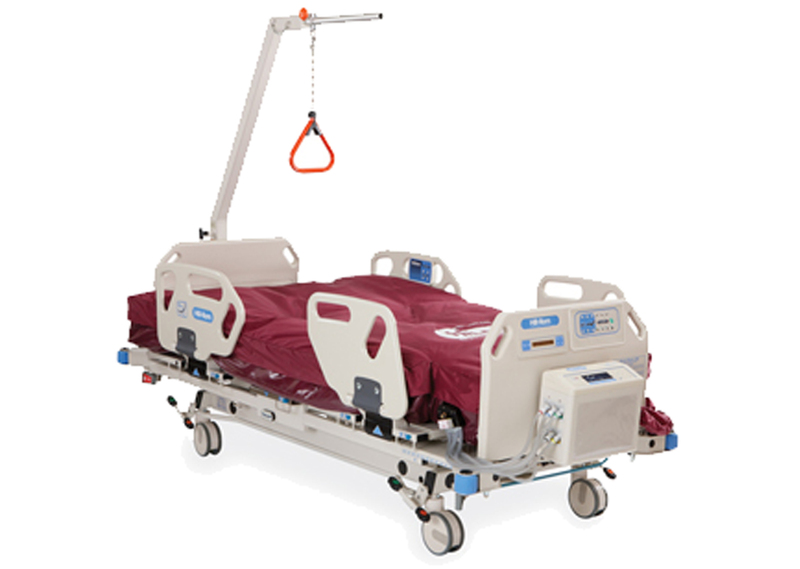 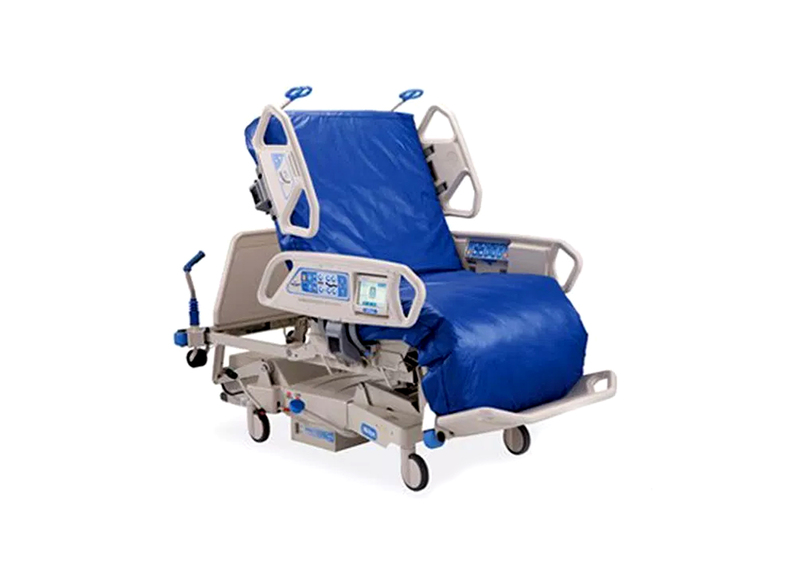 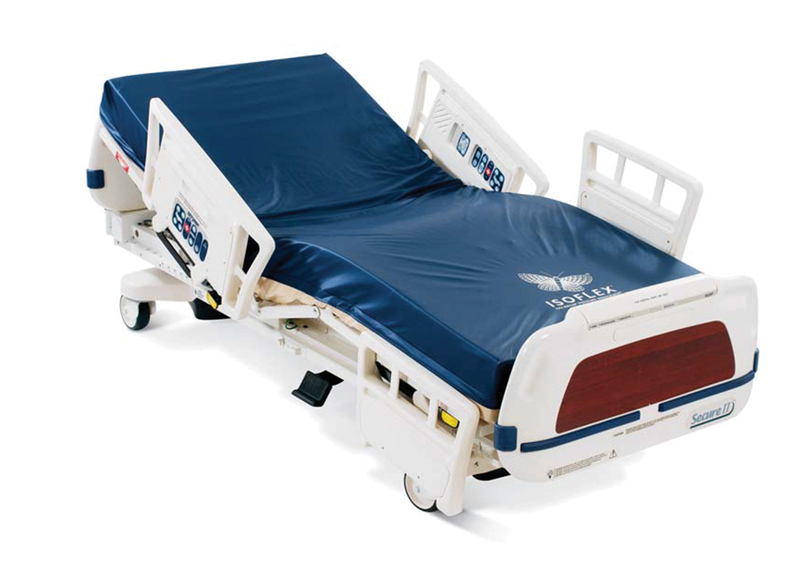 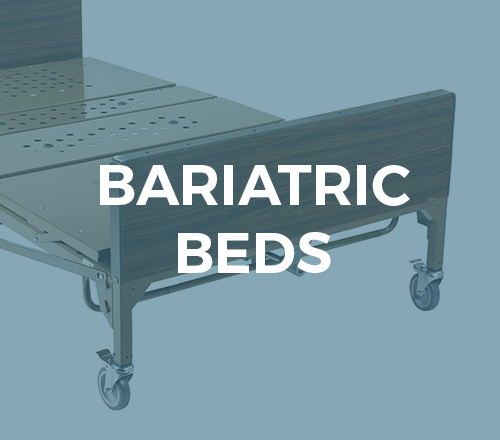 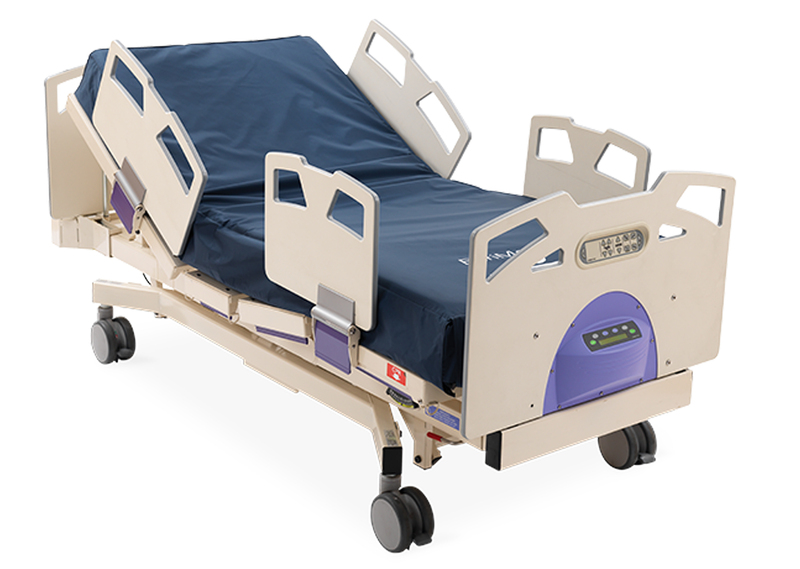 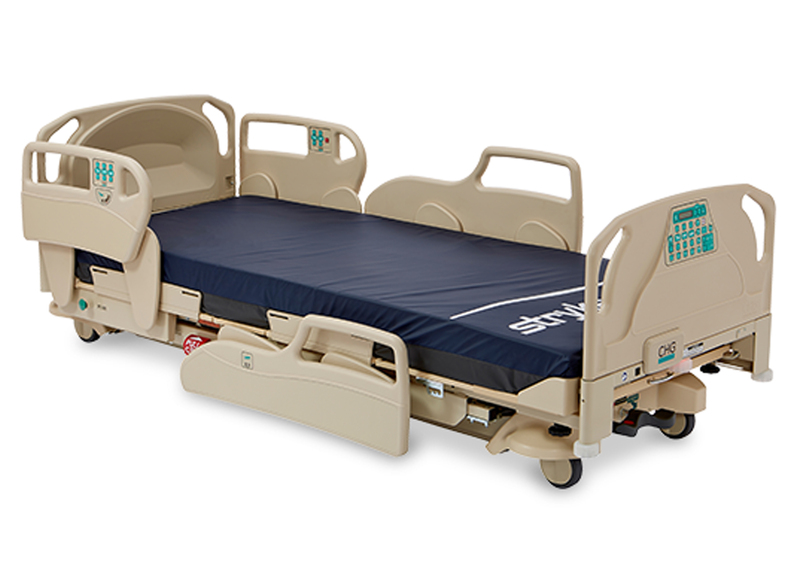 Our InTouch bed delivers intuitive, advanced technology and backs it with hospital programs and processes that enable you to minimize the risk of never events while providing a higher quality of care safely, conveniently, and consistently. 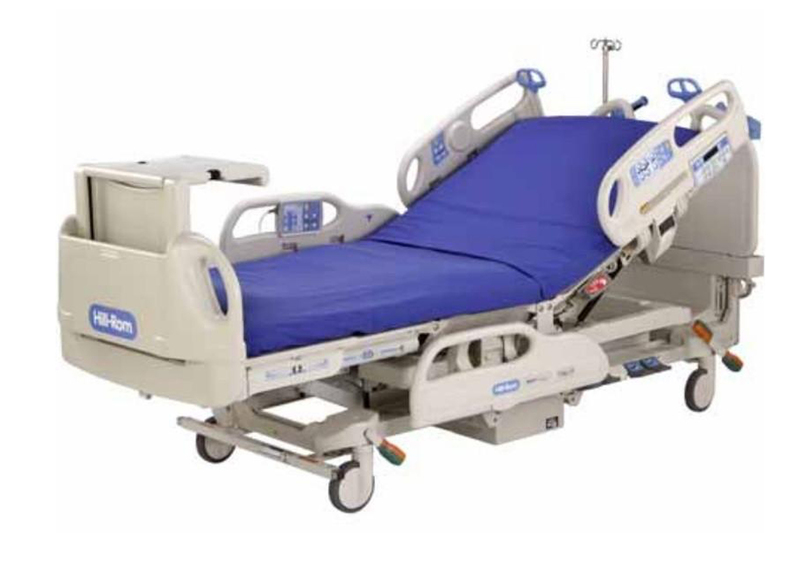 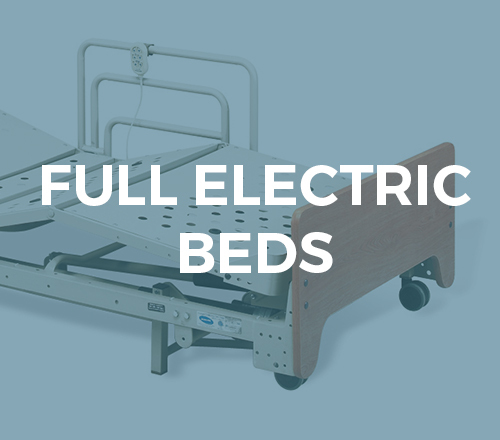 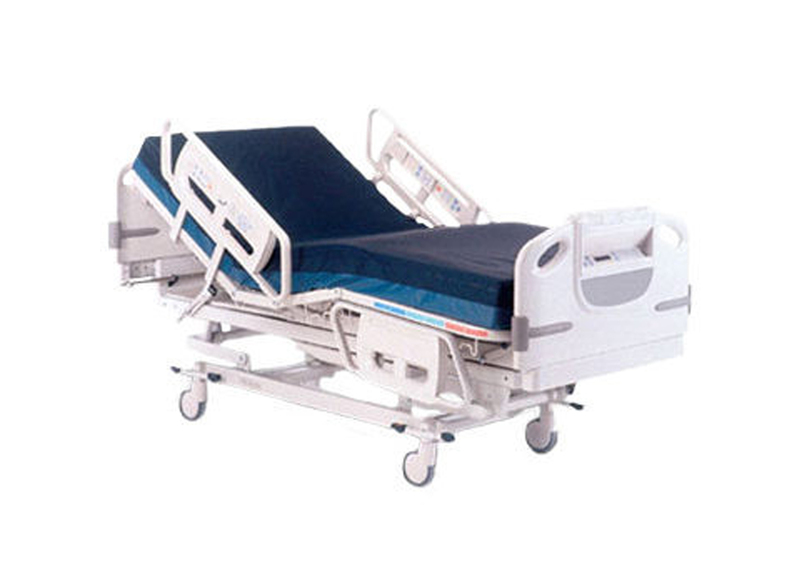 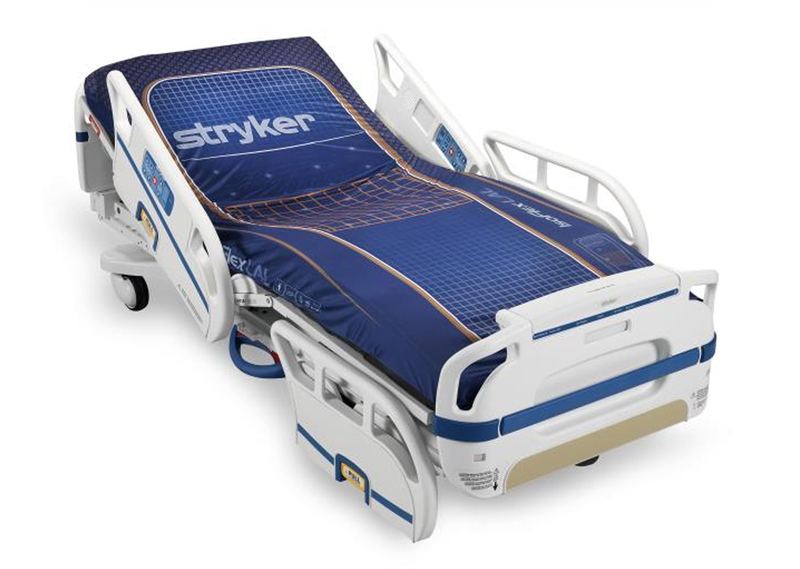 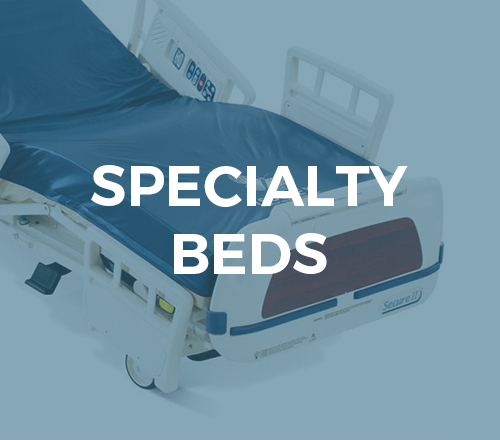 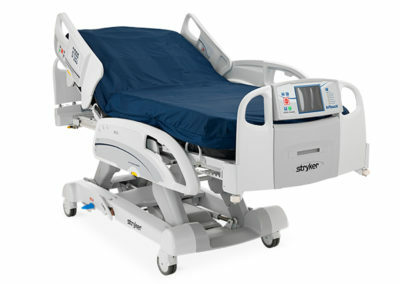 All InTouch beds are part of Stryker’s Connected Hospital Service which can link via wire or wirelessly to your hospital’s choice of information systems. 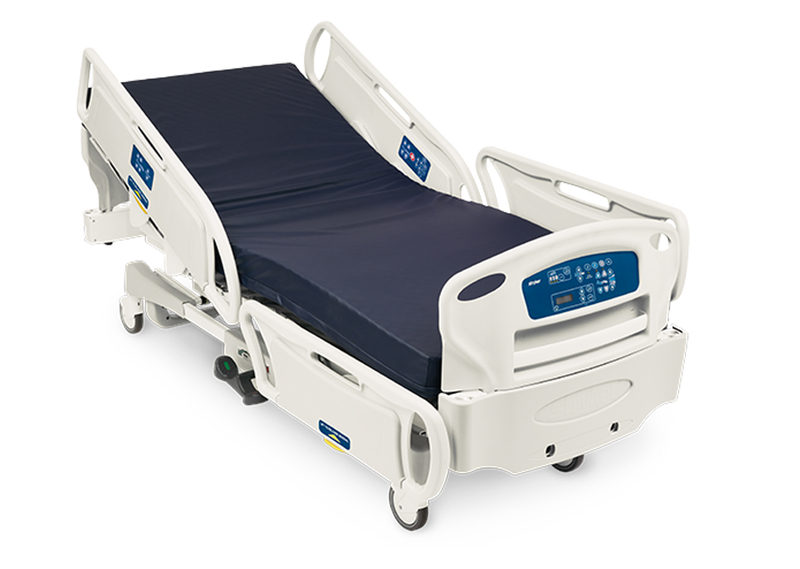 2141 16″ 33″ 550 lbs.